Samo provides an After Sales Service throught all Italy. Assistance will be charged at standard service rate. All personnel is qualified for installation, service and repair of all Samo products. within a radius of 80 km from the location of the Assistance Centre selected. 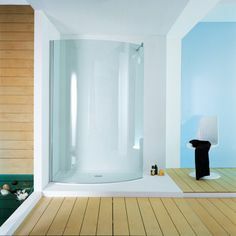 Prices are intended for a single shower stall installation and expressed in €.